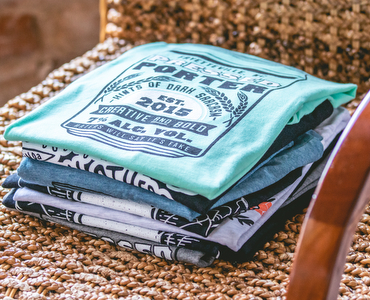 See our collection of tees, sweatshirts and onesies designed by the team at Pressed - A Creative Space. We also have socks from Hipoka! Shop all of our accessories! 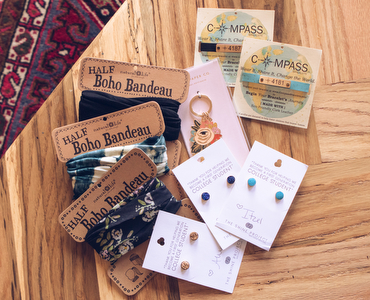 Our super popular boho bandeaus, beauty accessories, car accessories and much more. Don't forget our vinyl stickers designed by the Pressed team! 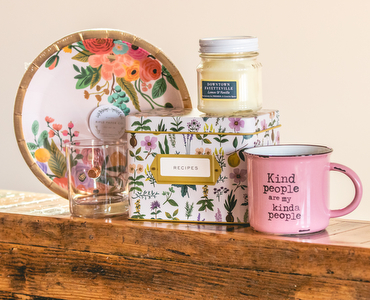 Shop our selection of items for your home and life. Art prints, decor, kitchen, candles, drinkware and more. Everything you need to keep you organized in style. 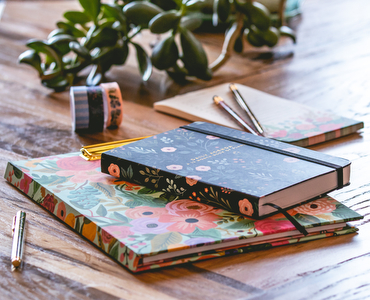 Desk accessories and stationery from your favorite brands including Rifle Paper Co., Kate Spade New York, ban.do and more. Shop all of our gourmet food. 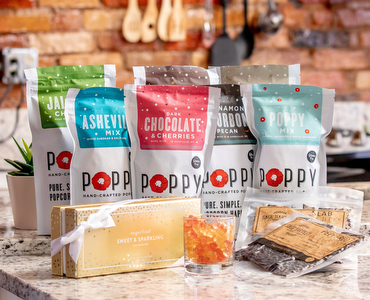 Sugarfina, Poppy Handcrafted Popcorn, French Broad Chocolate, and Sageharvest Jerky. We love pups at Pressed - A Creative Space! 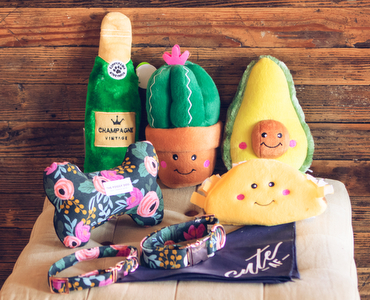 Shop our dog bandanas, dog toys, collars and more fun things for your fur baby. Pressed - A Creative Space is a veteran owned small business in Downtown Fayetteville, NC. We strive to bring something different to our community. Something for the people who can’t find the things they absolutely adore at other stores. The rebels, the nerds, the misfits, the crazy ones, the black sheep, the ones who see things differently. Learn more about our vision and meet our amazing team! 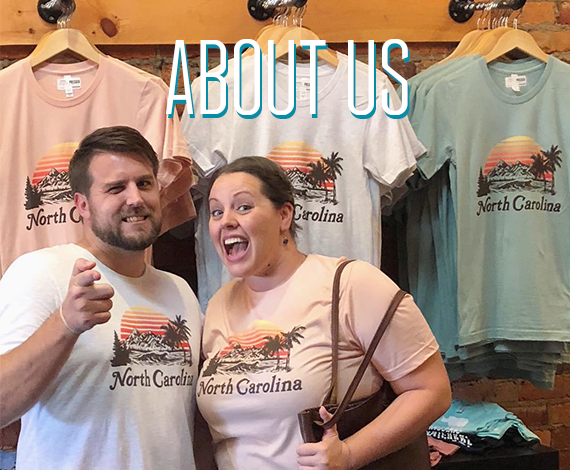 Our retail storefront is located in beautiful Downtown Fayetteville, NC. 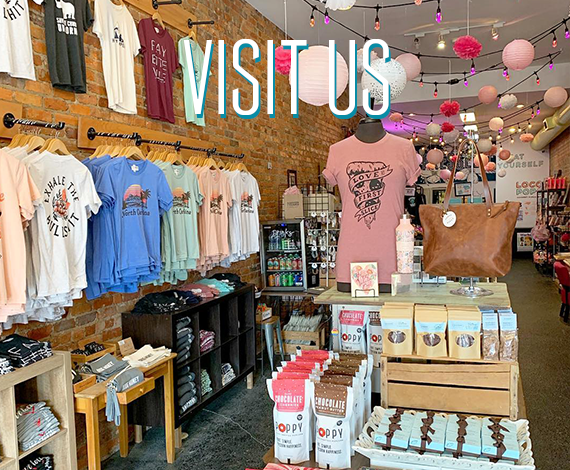 Even though you can shop on our website, you definitely need to stop by and see us in person if you are in the area! In our store we deliver a truly unique retail experience. From our friendly staff and store events to tasting samples and eating locopops, you will leave with a new experience each time you visit. Head over to our contact page for directions and store hours.